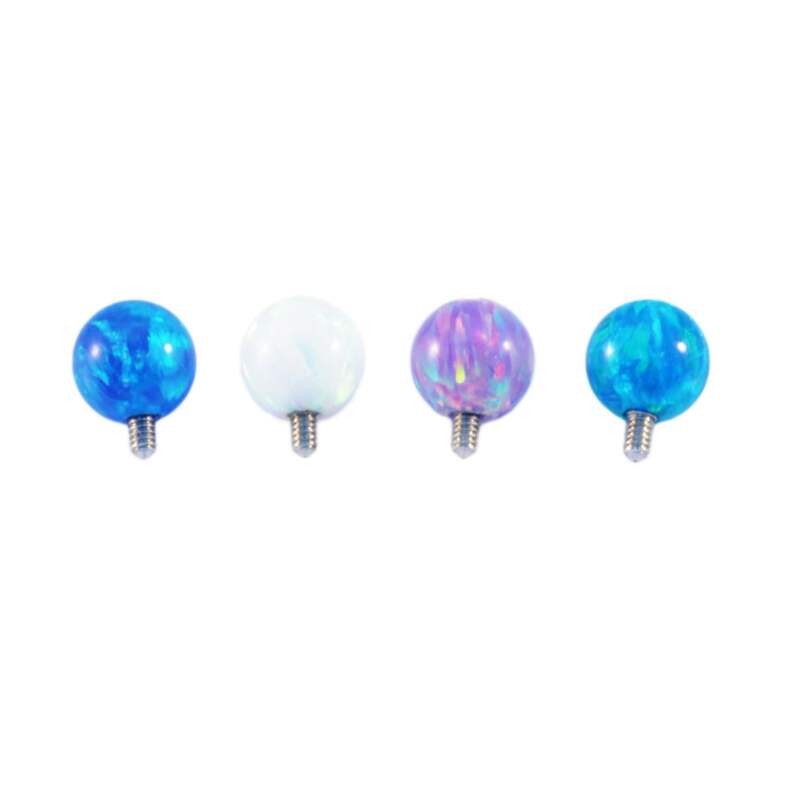 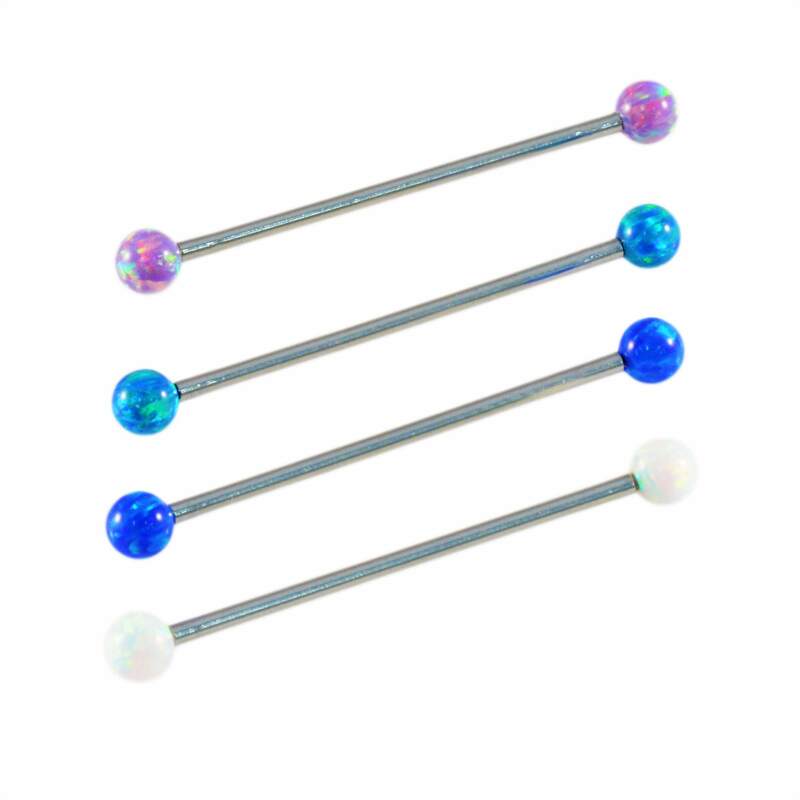 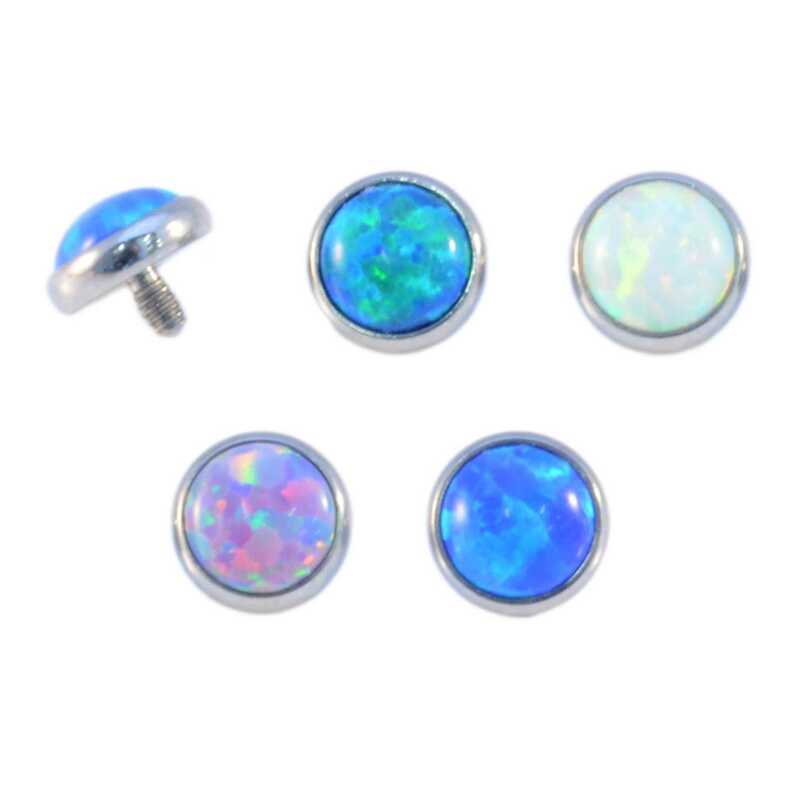 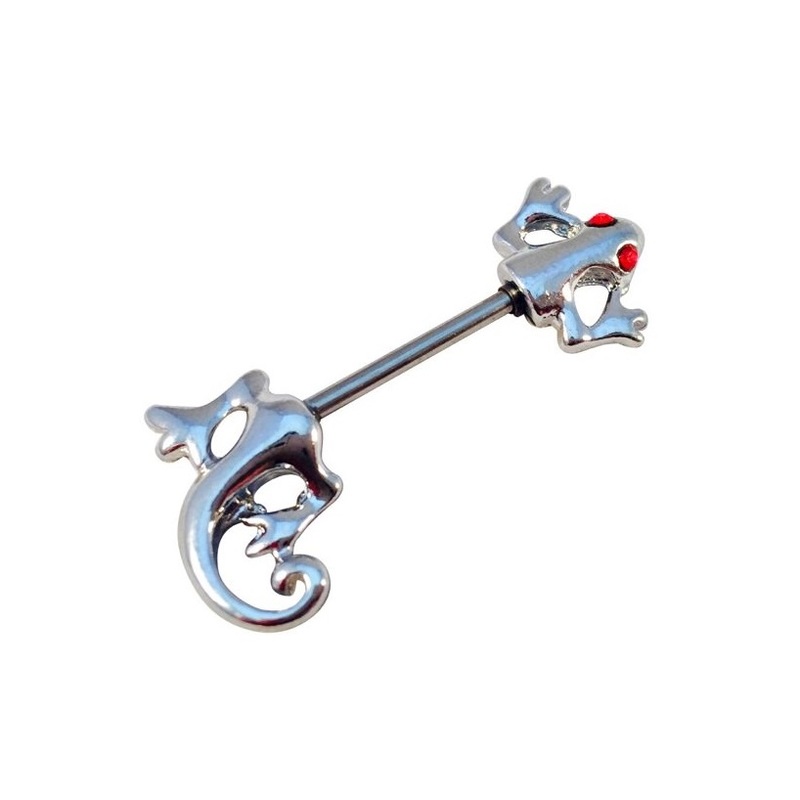 Faux opal has exploded in fashion trends recently so we have begun adding to our ranges including these opal tongue barbell’s. 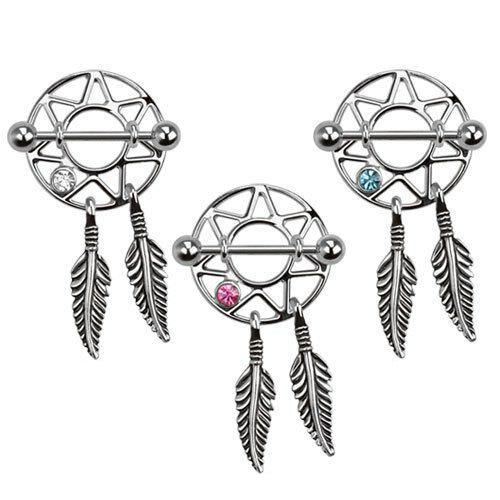 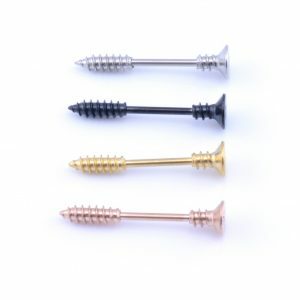 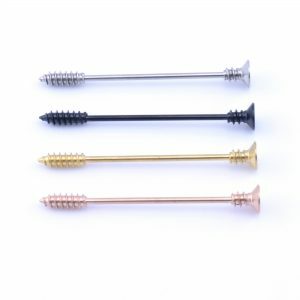 They are internally threaded and are available in 1 gauge (barbell thickness) 1.6mm (14ga). 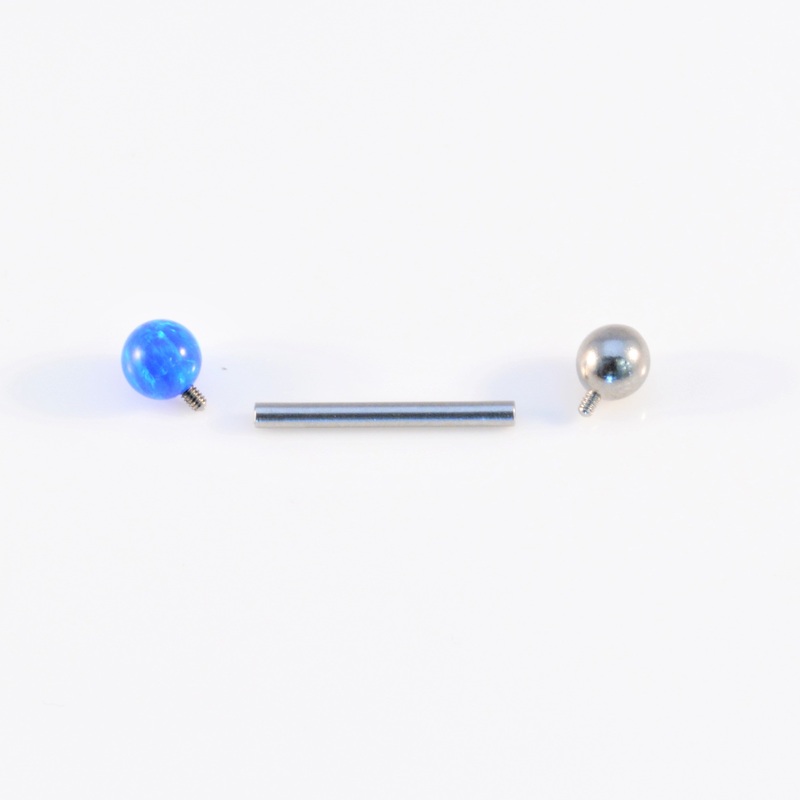 In lengths from 12mm up to 18mm and with 5mm opal front and steel rear balls.